What's the secret to our consistent customer pleasing service? 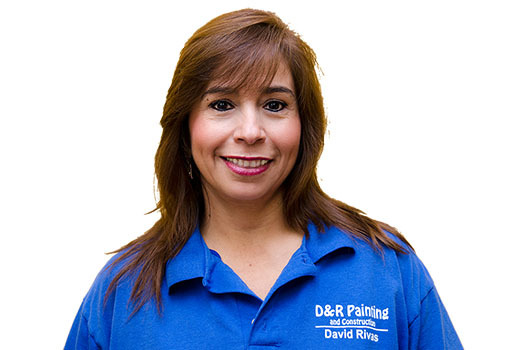 It's a passion and commitment to exceptional workmanship that is shared by all of the team at D&R starting with the founder and president David Rivas. David (the D of D&R) and his wife Rosario (the R) emigrated from Peru to Chicago in the mid 90s where David continued his career working in construction; this time for large Chicago contractors. 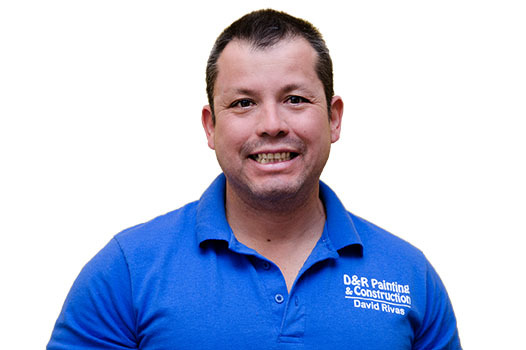 An entrepreneur at heart, David relocated to Douglasville in 2003 and formed D&R Painting and Construction LLC. With over 15 years in the painting and construction trades David understands that a sustainable business has to be built on quality workmanship and attention to customer expectations. That's the standard that he has instilled in all his crews and it's not uncommon to find him working side by side with them to lead by example. That's how one Roswell homeowner describes his experience with the Douglasville house painting contractor D&R Painting and Construction. 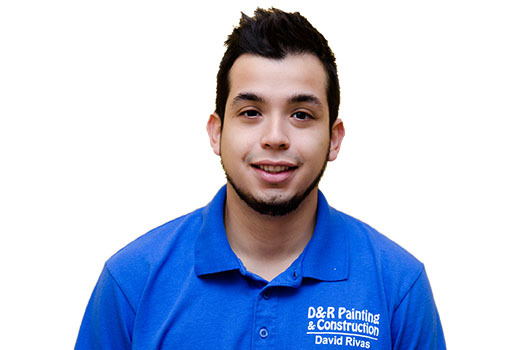 With years of professional house painting experience under his belt, David Rivas created D&R with an aim to be the go-to choice of homeowners and businesses alike looking for painting and repair services. Today we are the premiere commercial and residential house painting and repair contractor in Douglasville and surrounding communities. What makes us stand out in a sea of competitors? Stability and Reliability. We've been in business since 2003 and have hundreds of satisfied customers, many repeat customers, singing our praises. Skilled Professional Workmanship. Known for our attention to detail, there are no short cuts taken and you are assured a project completed on budget, on time and to your complete satisfaction. Affordable and Easy to Work With. No high pressure sales pitch, just a fair and reasonable quote. We arrive on time, work all day and clean up the space when we leave. Responsible. D&R is a respected Douglasville business accredited with the BBB, licensed and insured. All materials and labor are under our industry-leading 5 year warranty. We are a family owned and operated company and our family pride rests on every project we take on. You can be assured that your home or business will receive the same careful attention to workmanship as we give our own homes. Then you want to call the pros at D&R Painting and Construction. Take a moment now and review our "Testimonials" page to learn for yourself what your neighbors are saying about the quality of our services and just how easy we are to work with. Based in Douglasville, we also serve other communities in the greater Atlanta area including Villa Rica, Lithia Springs, Hiram, Marietta and Kennesaw. Call us now for a free, no pressure quote. David started painting while living in Chicago in the late 1990s working for large professional painting and construction firms. 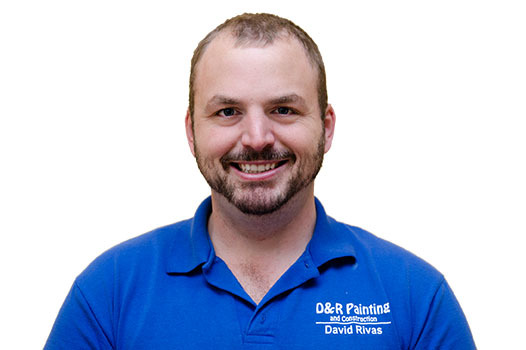 Since relocating to Douglasville in 2003, David went into business for himself and started D&R Painting and Construction. He has since built up a history of satisfied customers and top-rate renovation jobs around the Douglasville, Hiram, Lithia Springs, Villa Rica and metro Atlanta area. Rosario "Charo" Rivas supervises the administrative end of the business and the relationships with vendors. The same "quality workmanship and attention to customer expectations" goes into customer contracts and invoices as it does with the rest of the operation. Omar Rivas has been working for his father since he could hold a paint brush. Starting as a painter, Omar learned the trade from David and other pros working on the crews and is now the D&R Operations Manager handling logistics, materials, scheduling and sales. Atlanta native and son-in-law Paul Kennedy heads up customer relations and marketing. When everyone is focused on the same values the customer wins. That's the approach of the team and that's what fuels our growth.